Mobile Cranes for All Terraines | Heavy Lift Specialists. 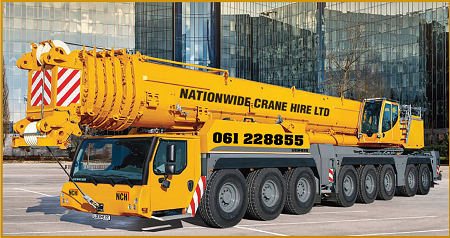 We operate a modern fleet of Liebherr Mobile Telescopic Cranes from 10 Tonne City Cranes up to 450 Tonne Mobile Telescopic Cranes. We also offer transportation, storage and contract lift solutions. All our fleet is on a 24 Hour callout.